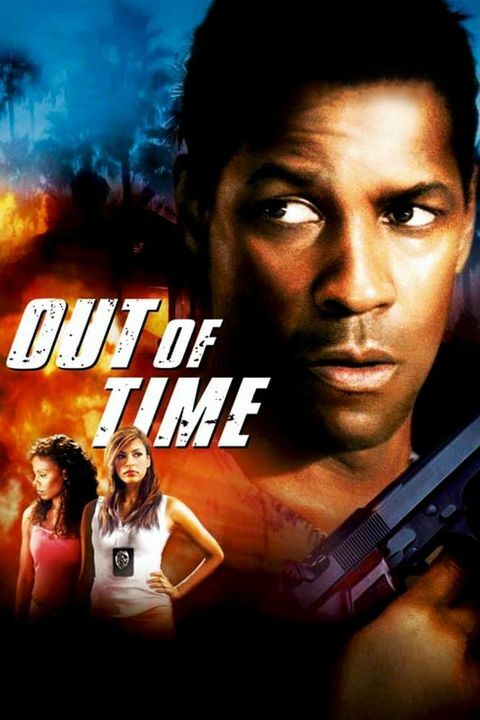 Out Of Time 1hr. 45min. Matt Lee Whitlock, respected chief of police in small Banyan Key, Florida, must solve a vicious double homicide before he himself falls under suspicion. Matt Lee has to stay a few steps ahead of his own police force and everyone he's trusted in order to find out the truth.